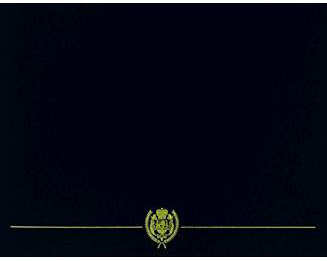 An unaltered photocopy of your DD-214 displaying your CSA Cavalry Corps Professional primary or secondary MOS, or completion of CSA Cavalry Corps Professional training. 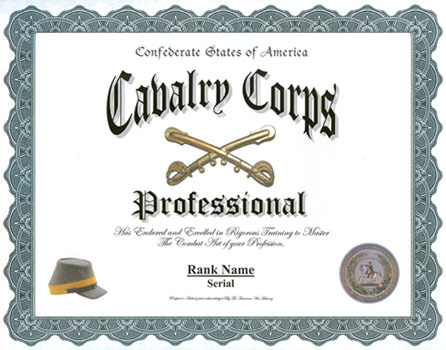 If your DD-214 does not display CSA Cavalry Corps Professional status you must provide a copy of your DD-214 and a copy of military-issued orders or other documentation authorizing your CSA Cavalry Corps Professional status. Authorized to Confederate States of America cavalrymen.